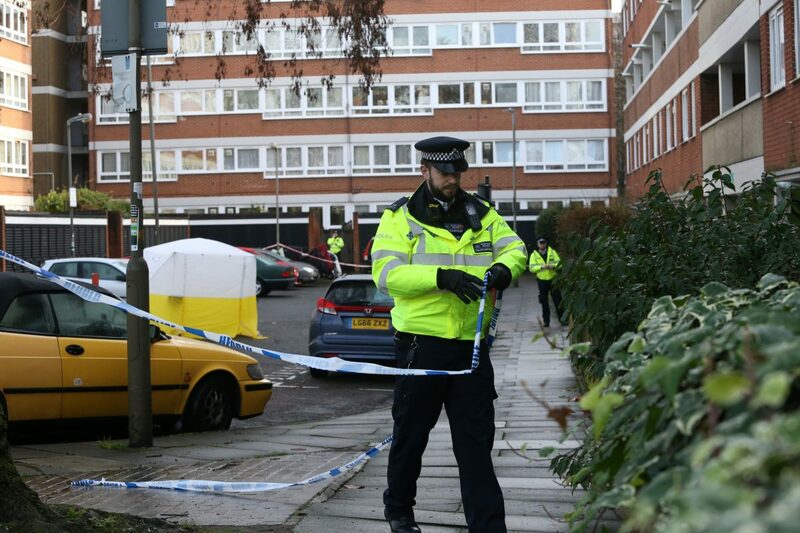 A teenager has been knifed to death in south London, triggering a murder probe. The victim, aged 19, is the third teen to be fatally stabbed in the capital already this year. He was found with multiple stab injuries in Battersea just before 8pm last night (TUES). Police and paramedics tried in vain to save him and he was pronounced dead at the scene shortly after 8.30pm. Detectives say there have been no arrests, and are appealing for witnesses. A Scotland Yard spokesman said: “A murder investigation has been launched in Battersea after a man was fatally stabbed. “Police were called to Wolsey Court, off Westbridge Road, Battersea, at 7.52pm to reports of a stabbing. 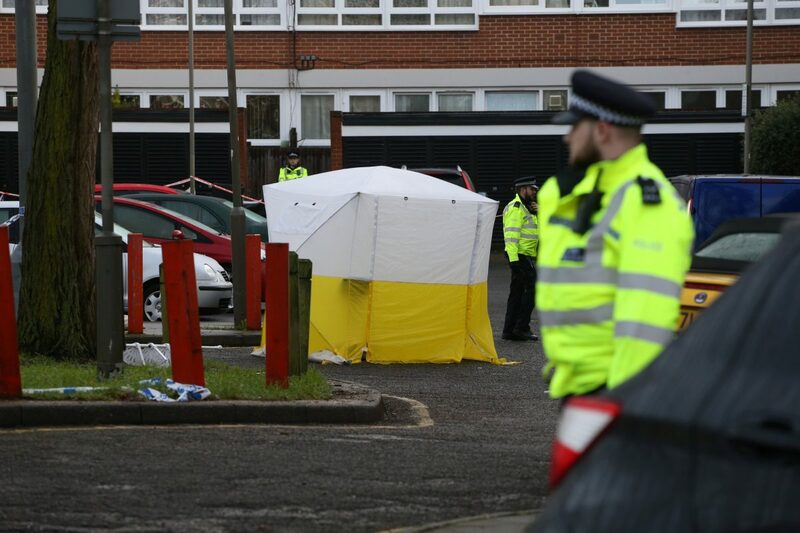 “Officers attended along with the London Ambulance Service. “A male, believed to be 19 years old, was found with stab injuries. “Despite the efforts of paramedics, he died at the scene at 8.36pm. His next of kin have been informed. “A crime scene remains in place. The Homicide and Major Crime team has been informed. A post-mortem will be held in due course. Jaden Moodie, 14, was stabbed to death after being knocked off a moped in Leyton, east London, on January 8th. Nedim Bilgin, 17, was knifed to deathin Islington, north London, last week. A total of 26 teenagers were murdered in London in 2017, the most since 2008, 20 of whom were fatally stabbed. Last year 24 teenagers were killed in the capital, 18 of them knifed to death.